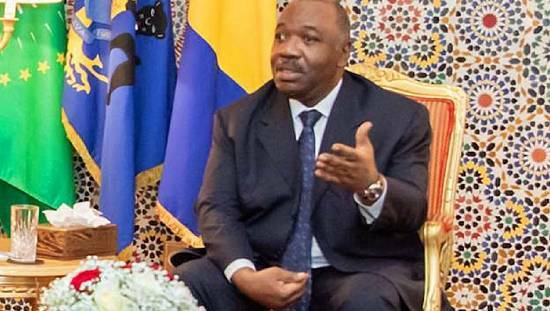 Gabonese president Ali Bongo was on Thursday admitted at a facility in the Saudi Arabian capital of Riyadh, a source at the presidency confirmed to the Jeune Afrique magazine. According to the unnamed source, the 59-year-old president was said to be suffering “mild fatigue,” the reason for which he was hospitalized. The AFP news portal reports that Bongo was in Saudi to attend an investment conference organized by the Saudi government but he failed to show up on Wednesday. Mohammed Bin Salman, the Saudi Crown Prince is reported to have visited Bongo in hospital. It is not known when he is due to leave the hospital as yet. 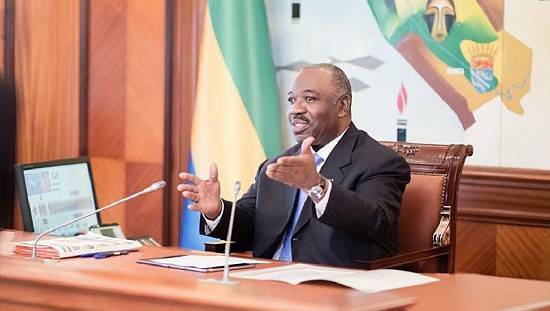 Then minister Bongo took over the reins in the oil-rich central African nation in 2009 following the death of his father Omar Bongo who had been president for over four decades. Ali won hotly contested polls in 2016 to secure his second-term in charge. The main opponent and former colleague minister, Jean Ping, unsuccessfully contested the results. Ping, a former African Union chief, insists he was the constitutionally elected president.